We offer right products with better price and delivery time! For us, clients always come first! Hi Peter, Yes we did and we love them! Thanks so much for all your help and for the speedy turnaround time! Hi PeterThe customer approved the misty, mat surface.Pls do this finish in mass production.I appreciate that you told us the shiny wasn't so good. 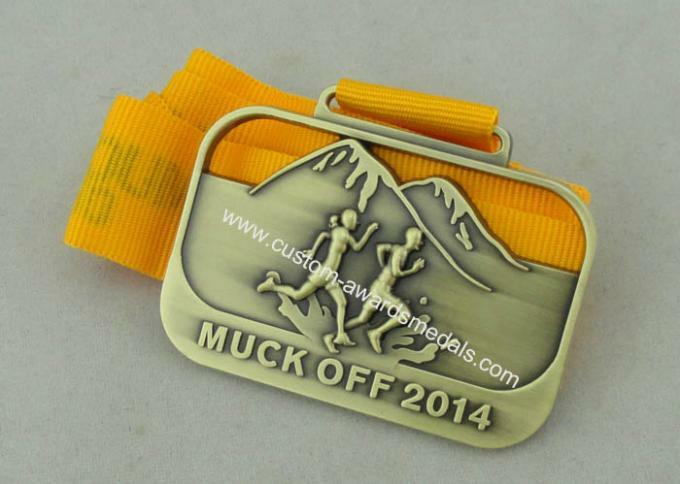 Peter: I got the medallions today and I cannot begin to tell you how Impressed I am. They are perfect. Thank you all involved with this project. 3. 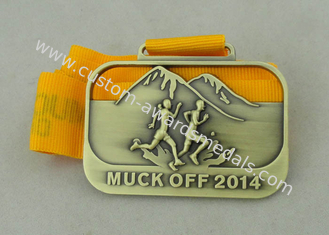 Process: Die Cast, Die Struck, Stamped, Photo Etching, Injection, 2D or 3D are workable. 4. Plating: Various plating by order, gold, Nickel, brass, copper, Silver, Anti-nickel, Anti-brass, Anti-copper Anti-gold, mat-gold, mat-nickel, etc. 8. Package: Each piece with an individual OPP bag or customized bag. 9. OEM & ODM & sample order available. 10. 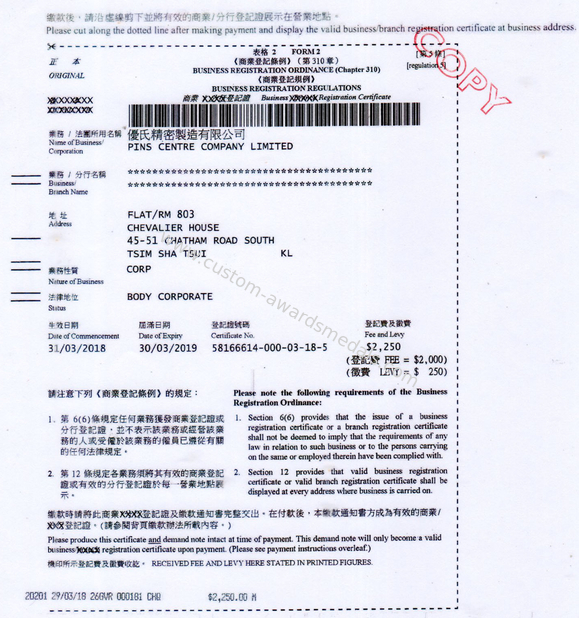 Each piece hand made by our skillful workers, top quality order was inspected by our strict QC. 11. we have our own designer department, we can be send to you production artwork under 48 hours for your approval. 12. we offer our top quality products with our best price to all of our clients to reach mutual benefits. 13. Service time: Monday to Saturday, 9:00AM to 8:00 PM. (+GMT), and all e-mails will be replied under 24 hours.
. Factory Direct Price: you can get more benefit from us. High Reputation: We have get great honor from working with many famous brands, such as Sumsung, Benz, Wal-mart, Disney, Coca Cola, Lions ect. Professional Sales-Team: any of your question can be answered within 24 hours. Fast Delivery Time: 1~3 weeks. And rush order is available, no extra cost caused..
Good cooperation with our forwarder and courier to ensure our rapid delivery. 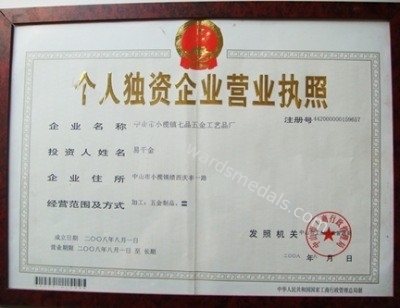 China Good Quality Custom Awards Medals Supplier. 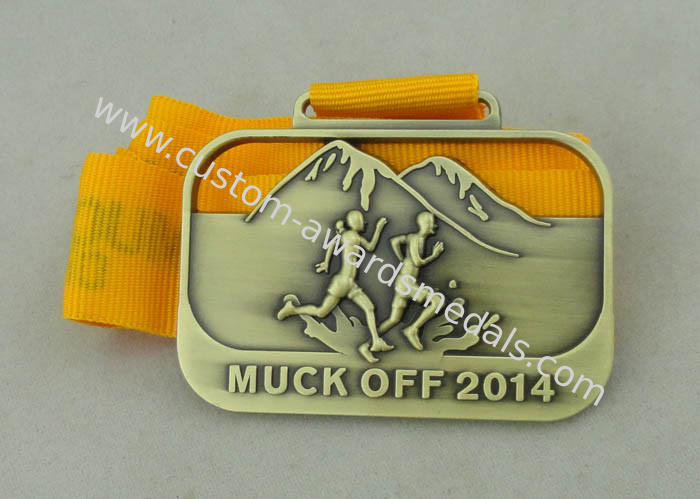 Copyright © 2013 - 2019 custom-awardsmedals.com. All Rights Reserved.